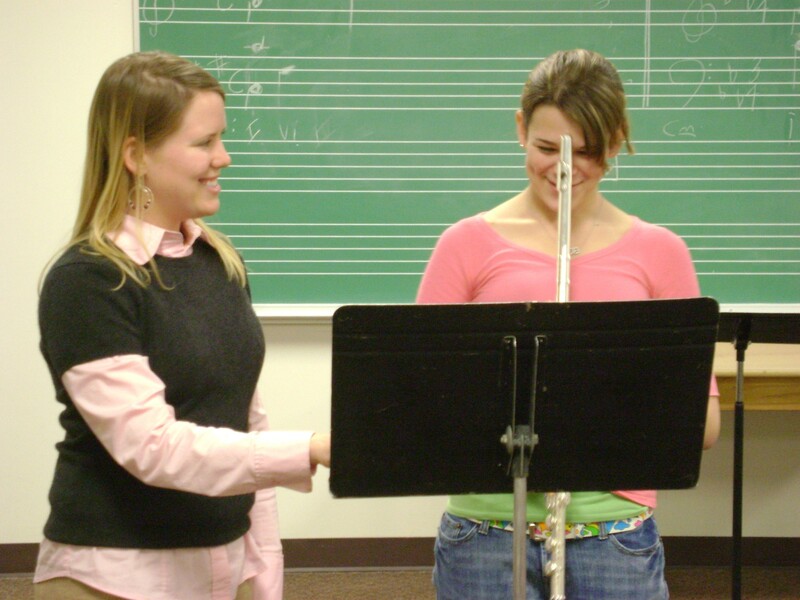 Masters in Flute Performance. All genres of music from film scores to classical, to world music. 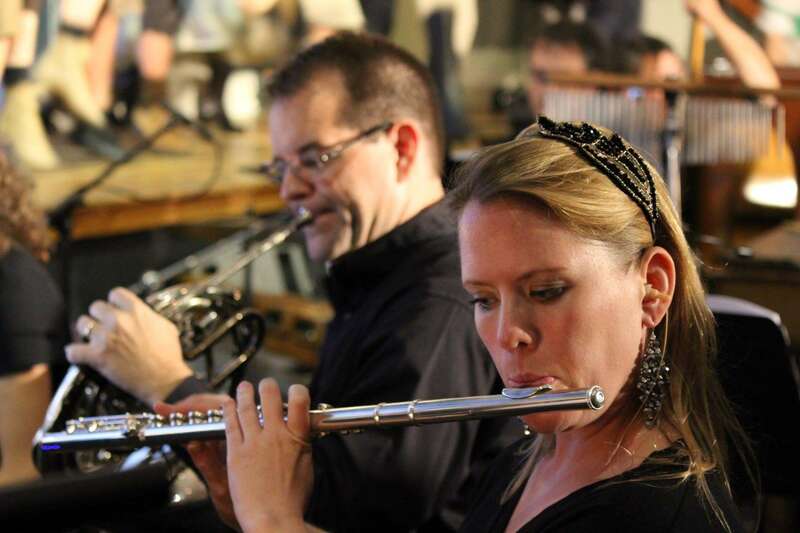 Contact me if you are looking for woodwinds to add to your pit, score or soundtrack. Music can be one of the most challenging aspects of planning your wedding, even if you are a musician! I have many years of experience and have been asked to play all different styles of music and venues, both indoors and outdoors and with many other instrumentalists. Don’t know anything about music? Not to worry. Contact me with the answers to the following questions and we can cross one more thing off your list! What style of music do you like or would you like to have? (Folk, Classical, Hymns, etc) Do you have any specific pieces you would like to have played? What type of instrumentation interests you? A flute solo, duet, trio, flute and harp, strings, guitar, etc. When and where is the wedding? Once I receive the answers to these questions, I will email you repertoire possibilities, a price quote and a sample contract and we will go from there. Take the guesswork out of the music aspect of your wedding and rest assured your wedding is being attended to by a professional.